SUAME MUNICIPALITY and Affigya Kwabre South District are at each other’s throats over a boundary separating the two assemblies in the Ashanti Region. Tension between the two assemblies usually escalates especially when it comes to the collection of revenue at the main areas of contention. The areas of contention between the two assemblies are Kronom Aborohia and Kyikyirase. There have been instances when the taskforce of the two assemblies had sacked revenue collectors from the disputed areas. Duncan Opoku Nkrumah, the Presiding Member (PM) for Kwabre South District Assembly, made the disclosure on Sunday during a meeting to engender peace among the DCE, assemblymen and New Patriotic Party (NPP) executives at Affigya Kwabre South. According to the PM, the brawl is preventing the smooth progress of the area, for which reason it should be resolved immediately. Mr. Nkrumah said the matter had been reported to the Ashanti Regional Minister – Simon Osei Mensah – for peaceful resolution. He, therefore, entreated the minister to quicken the pace in resolving the matter to help avert possible violence. Odeneho Kwaku Appiah, the NPP Chairman for Affigya Kwabre South, also expressed concern about the disputed areas. 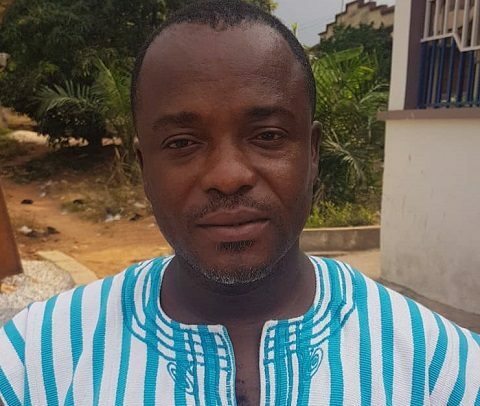 He gave an assurance to get in touch with the Majority Leader in Parliament and Member of Parliament for Suame, Osei Kyei-Mensah-Bonsu, to solve the matter. Odeneho Appiah stated that it is not necessary for the two assemblies to continue to fight over boundaries that separate them.